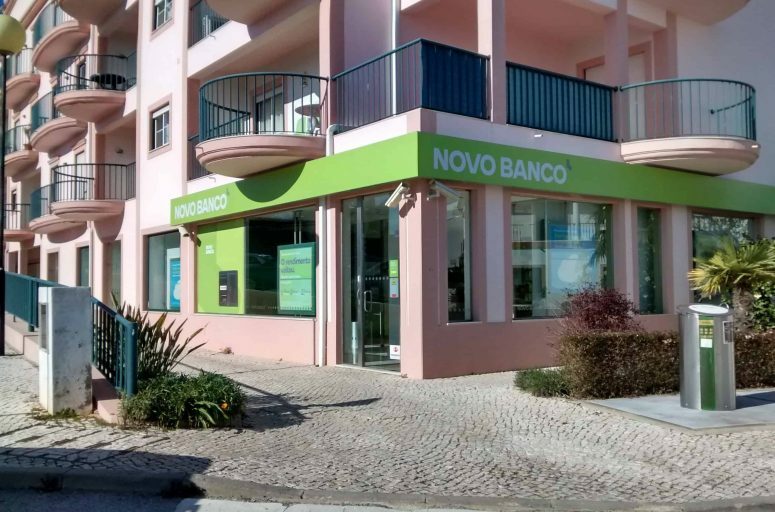 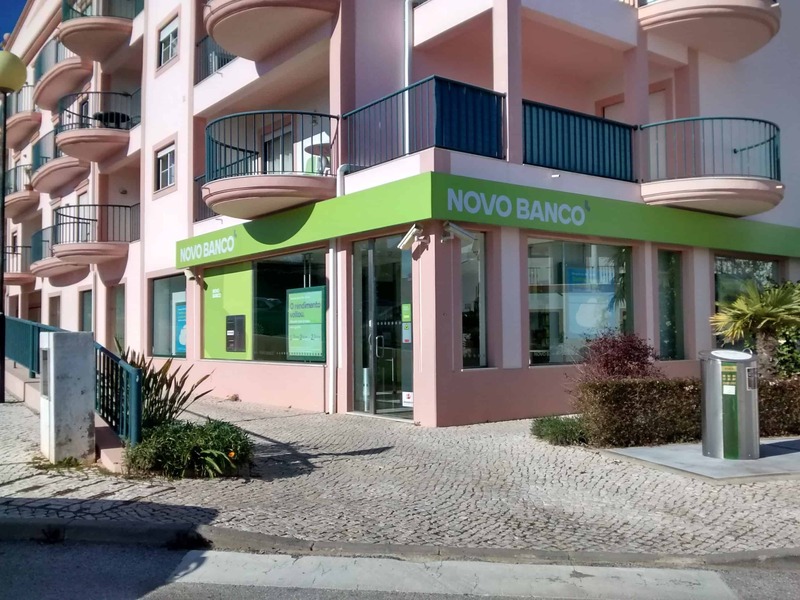 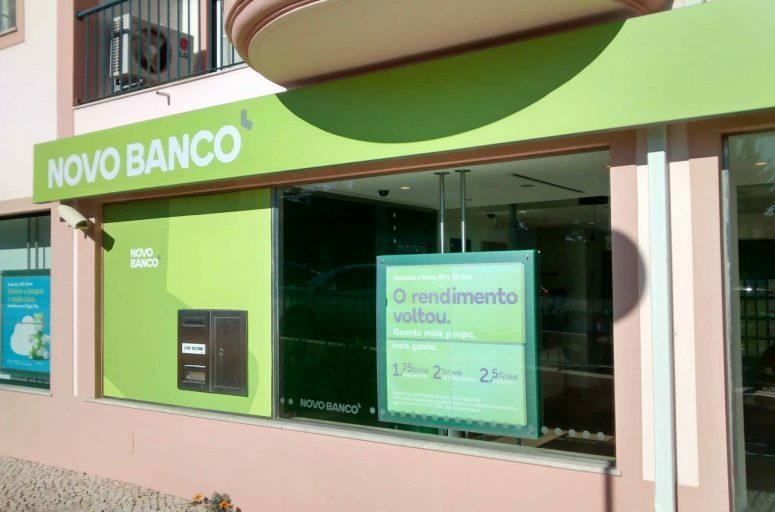 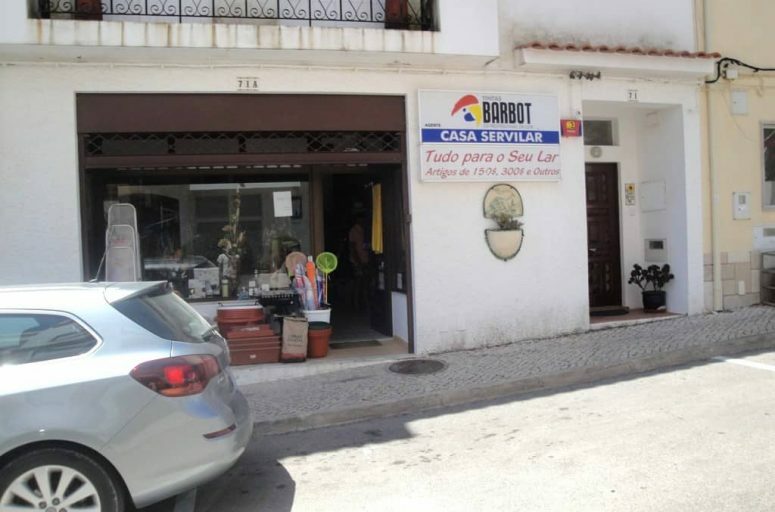 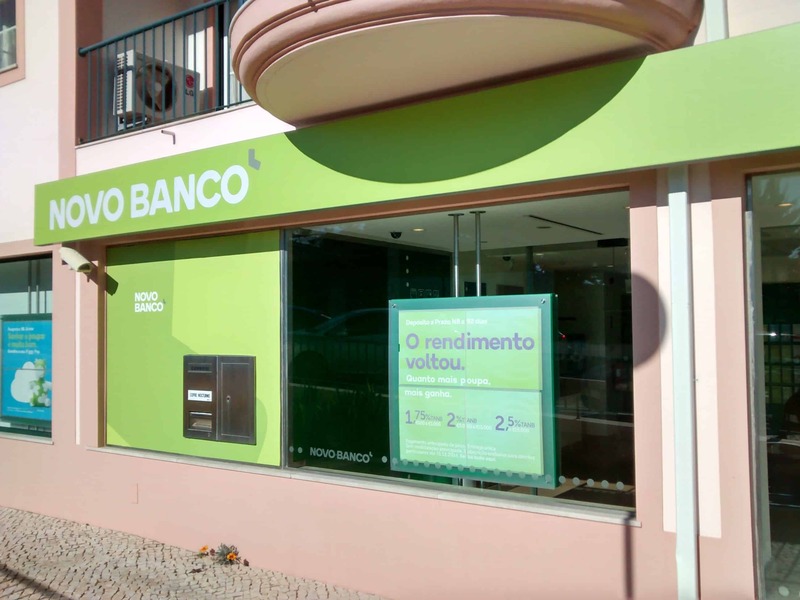 The Novo Banco branch in vila da Luz (Former BES). 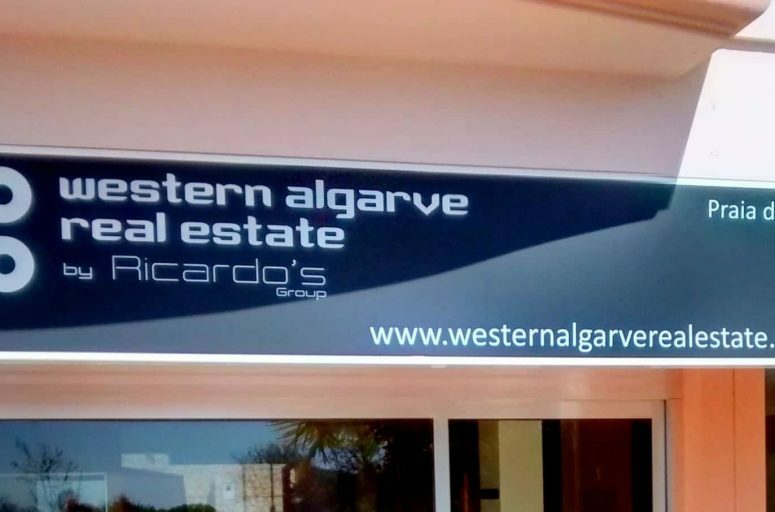 English speaking staff. 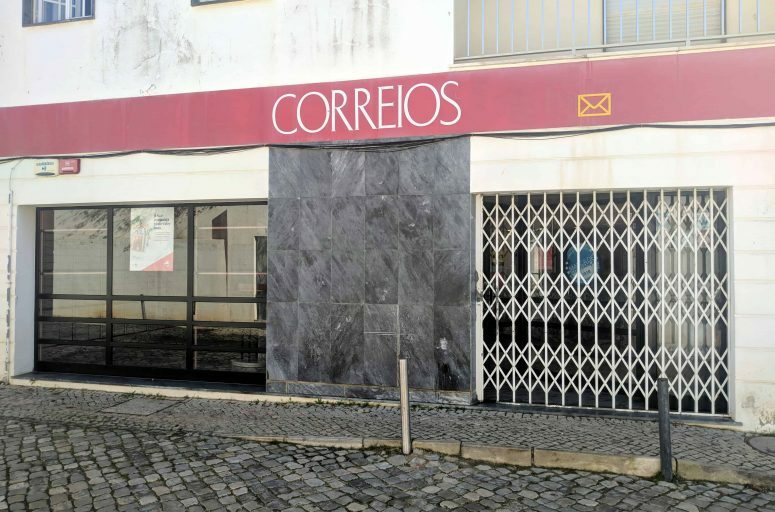 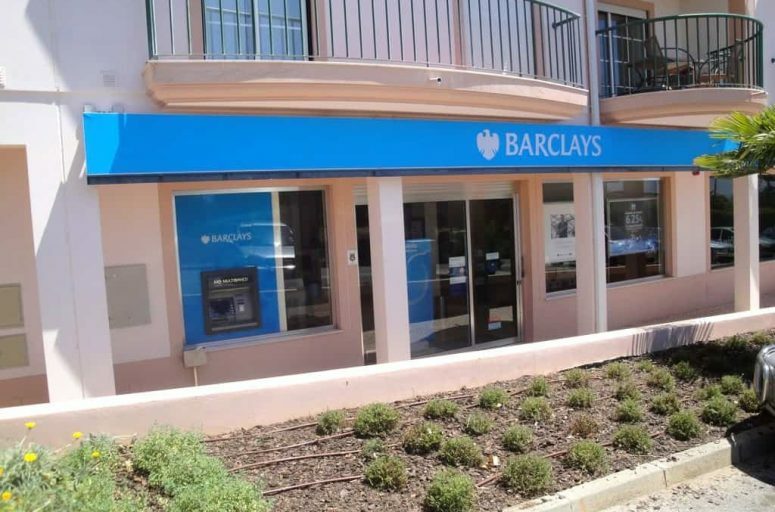 Does currency Exchanges, it also has an ATM.